I've been looking through the Haynes manual and noticed it mentions a rear stabilizer bar. Was this standard on a 1974 Malibu Classic, or which vehicles did this come on? Ok. I still don't have one on mine. Is there supposed to be one? 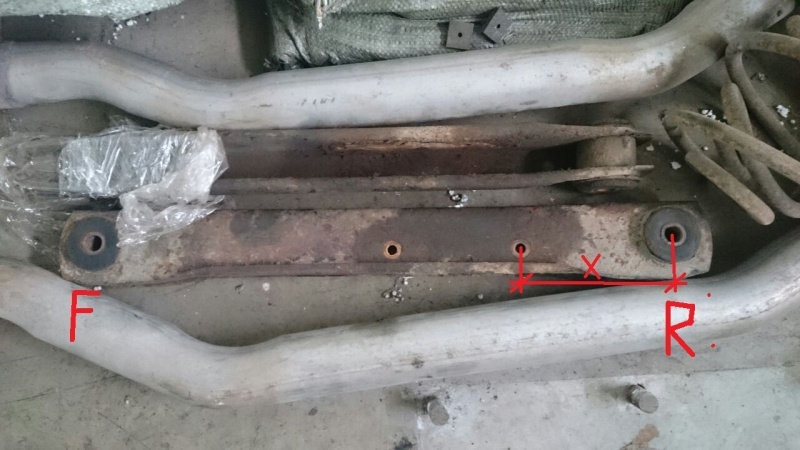 Easiest way to tell if your car came from the factory with a rear bar is to look at the rear lower trailing arms and see if there are holes in the sides for the mounting bracket. If there are holes, you are in luck! just grab a bar and the brackets from any available 77-96 Caprice/Impala or 73-77 A-body. If there are no holes, well then while you are grabbing the rear bar of said B-body go ahead and grab the trailing arms, while you have the trailing arms off the Caprice, go ahead and replace the bushings with the A-body bushings and it will all bolt right up. The B-body trailing arm bushings are wider at the center and have a larger bolt hole than the A-body bushings, but are otherwise identical. I'm running the rear bar off a '95 Caprice 9C1 cop car, and the original small front bar with poly end links on my 77 Malibu Classic. It's a much more balance handler and lost the rear end waddle over bumps. I believe the sway bars on Lagunas were beefier, too? You are correct, the 70-82 F-bodies share the same front suspension setup, right down to the wheel bearings. Same track width. the 77-96 B-bodies require somewhat longer endlinks to make the bar sit right on the a-arms since they are mounted a bit further forward than our cars. Mcarlo77 wrote: I believe the sway bars on Lagunas were beefier, too? That I don't know for sure. 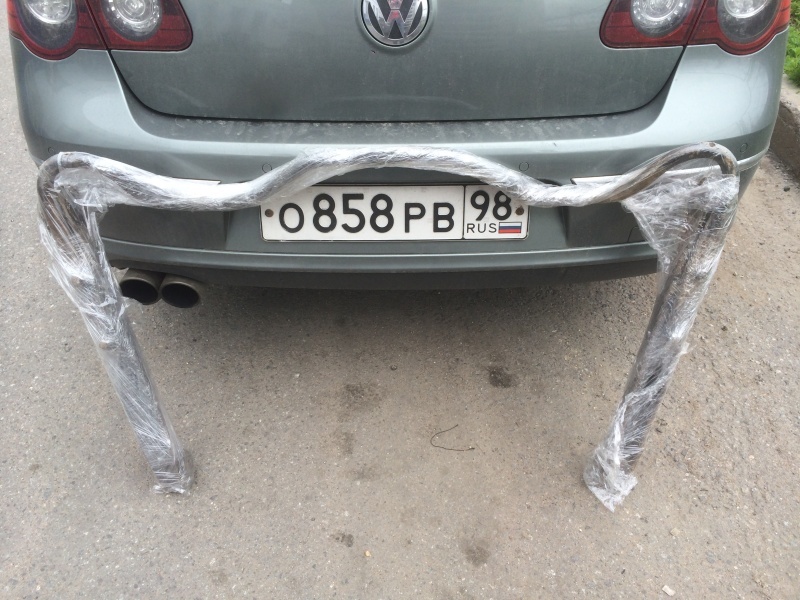 My stock Malibu Classic front bar measures 7/8" and my 95 9C1 rear bar measures about an 1 1/8" and does have some body lean, but is fairly neutral through the corners, it will stick pretty good despite the whitewall tires. I did also put in the HD springs when I rebuilt the suspension last year, but I think I'm going to swap out the rear HD springs for variable rate setup, I prefer the somewhat cushier ride over the stiffer ride, reminds me too much of my Explorer's truck suspension. I have one from a 75 TA on my 77 Monte Carlo. Its an inch and a 1/4. Works great too. You can add the sway bar as long as you have the rear control arms which are drilled for the bracket. The mounts for the sway bar are about $20 each. The sway bar runs about $110. Anyone have a link where I can buy the rear control arms drilled for sway bar mounting? My rear lower bars are weak. Here is what they look like...although I'm not spending $400. I would just like the stock GM version. Sinister wrote: You can add the sway bar as long as you have the rear control arms which are drilled for the bracket. Go get you some B-body trailing arms and change the bushings out. 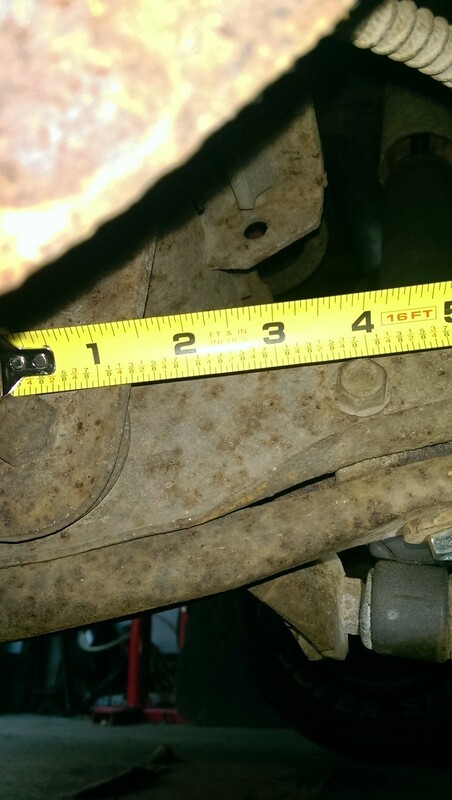 Mine has '80 Fleetwood trailing arms, and I ground the bushings down a bit to fit the pockets but in honesty, I changed 35 year old trailing arm bushings for 30 year old trailing arm bushings. Next time I'm back there, I'm going to put new bushings in them. Thanks for the link...best price I've seen. I bought the rear stab bar from the guy I bought the '75 body from, for my project. I drilled the lower arms for the bar brackets etc, but the bar doesn't sit right under the 9" Furd rear end, so I removed it. May have to try a different method. The bar hangs down too low, for one thing. Try a Caprice/Impala bar. They are bent differently then stock and should clear the 9 inch housing. I found and bought rear swaybar with control arms from caprice, don't know what year, I think from 4th generation. Control arms doesn't fit, but the swaybar looks like in place under my car. Can anyone if it's not hard measure the distance from rear control arm bushing to first hole of swaybar bracket as it was from factory? I want to drill my arms. I pulled my wheel and measured my 73 Chevelle ss and I'd say it's 3.875 inches (multiply by 25.4 if you want millimeters.). I was trying my best to get center of bolt head to center of bolt head. I can post a picture tonight. clanceman427 wrote: I pulled my wheel and measured my 73 Chevelle ss and I'd say it's 3.875 inches (multiply by 25.4 if you want millimeters.). I was trying my best to get center of bolt head to center of bolt head. I can post a picture tonight. Cool! Thank you very very much!